Why not do the Dew? 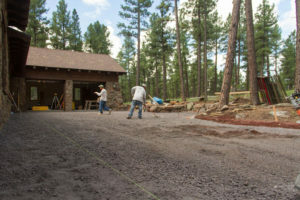 Spring is right around the corner that time of year when everyone starts to think about improvements to their landscapes, some folks tackle these projects on their own and some hire professional contractors to tackle the project. I’m here to give some credence to hiring a professional. First off you need a plan and an idea of cost. Most DIY’ers aren’t clear of the cost to complete a project. Our professional design and estimating team can provide boh. This time of year is a slower time in our business and presents opportunities to get these details worked out ahead of springs arrival. 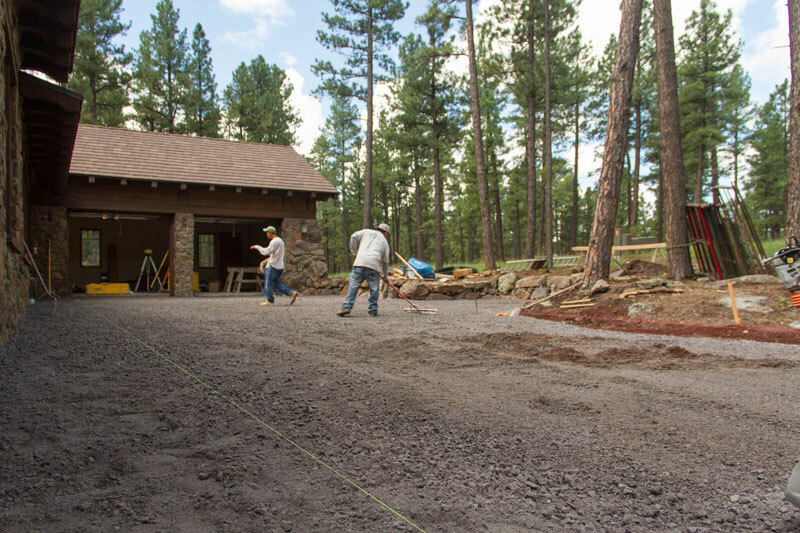 Secondly a schedule needs to be established, whether you are working your landscape project around a remodel, or it is a stand alone project a schedule has to be established. Getting your foot in the door early allows more flexibility in scheduling your project. Thirdly professional staff. Morning Dew has a very broad group of talent on staff. There aren’t many project types that we haven’t been involved in or touched. We meet the project by matching the specific activity with our best fitted team to accomplish your goals. A win/win for us and our customer. Finally, being a licensed contractor with all the appropriate insurance and skill sets we pride ourselves in doing the job right. On the odd chance that we make an error we are 100% accountable for our team and making things right by our customer. We look forward to discussing your upcoming Project for this year.